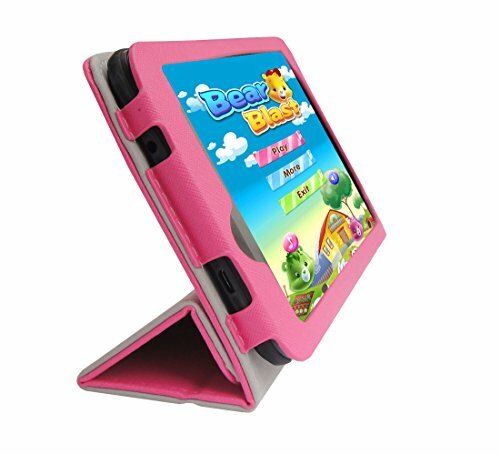 This product is universal designed for 7.0" - 7.5" Tablet PC MID. No cutouts for the speakers and cameras - High quality pu leather and microfiber material inside. 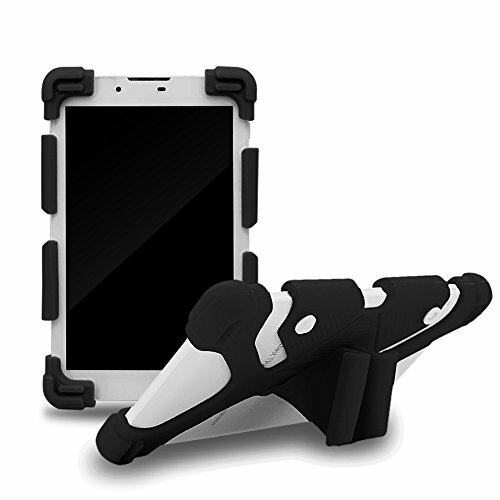 - Two position stand type: perfect whenever you type an email or watch a movie. 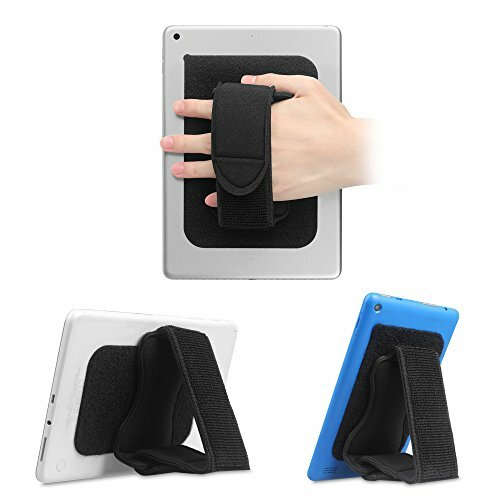 - Easy to use, light weight, magnetic snap to ensure your tablet safety and keep your tablet. - 4 Adjustable clamps to secures your tablet. - Elastic pull-over secure band. 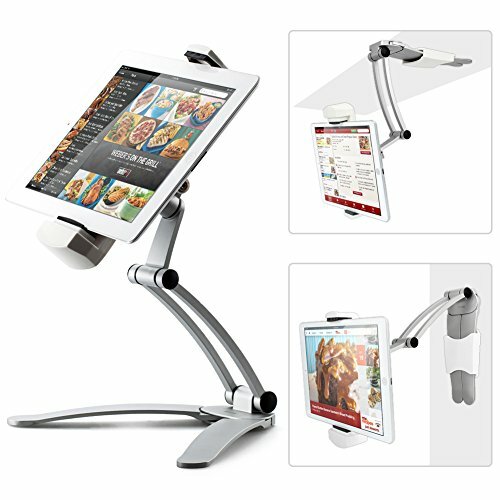 - Built in stand feature in 2 different viewing angles. 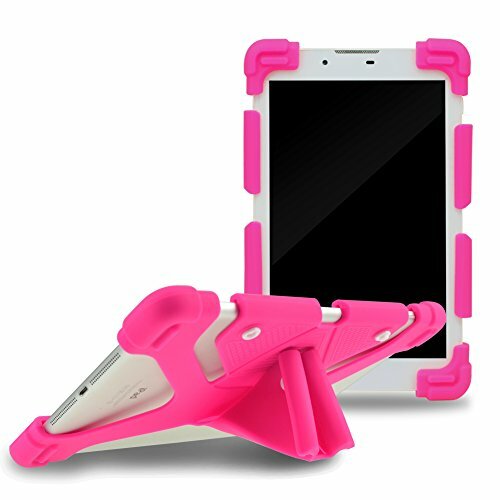 - Maximal Support the device of the dimension: 198 x 130 mm (L x W). - Minimum Support the device of the dimension: 170 x 105 mm (L x W). - A perfect companion for an easy and enjoying life. Package Contents: - 1 pcs protective Case - Actual Tablet Not Included, Pictures with the tablet just FYI. Stand It, Store It & Go! 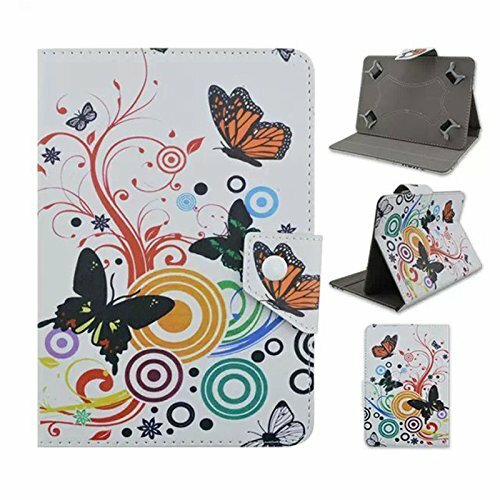 This Case Sports a Simple and Classy Design Made From Synthetic Leather, and the Interior Is Lined with Non-Scratch Material So You Don't Need to Worry About Any Damages. Compare prices on Trio Tablet Case 7 Inch at ShoppinGent.com – use promo codes and coupons for best offers and deals. Start smart buying with ShoppinGent.com right now and choose your golden price on every purchase.